Table tennis is a great game that gives you tonnes of fun, requires physical activity, and also practice your sight, because you are constantly keeping an eye on the ball moving (a perfect exercise for the development of the eye muscles). Tennis table doesn't take up much space, thus it can easily be installed in any yard. Recently, more and more common areas near next to a block of flats are being equipped with colourful children's playgrounds, basketball rings, beautiful flower beds and benches for relaxation, as well as tennis tables. The tennis table should be installed on a level platform at least 4.5 x 7.5 meters so that players have enough room for manoeuvre. It is best if the base is not concrete or tile, but even firm ground, which is much more safe for the joints, especially it is important for the elder players. Some inconvenience to the players can be delivered by the sunlight. Tent, shade structure will be the best solution. This way you prevent the development of sunstrokes and burns during a long game and make the game more comfortable since the sun will not blind the eyes. The best are green tennis tables since this colour is most favourable for our eyes. Tennis table should be stable, be able to level and compensate for the slope of the surface. In addition, since the table is installed outdoors, it is essential to be water resistant, all-weather and vandal-proof, this is achieved with high-quality melamine coating. However, even if the table has all of the qualities above, for a period of prolonged heavy rains and for the winter it needs to be covered with a special coating. Want to buy a tennis table to install it in the yard, but do not know which store to choose? If you were surfing the web for ads on request selling a tennis table, then you just hit the right place. We offer our customers favourable terms of purchase: reasonable prices combined with high quality. 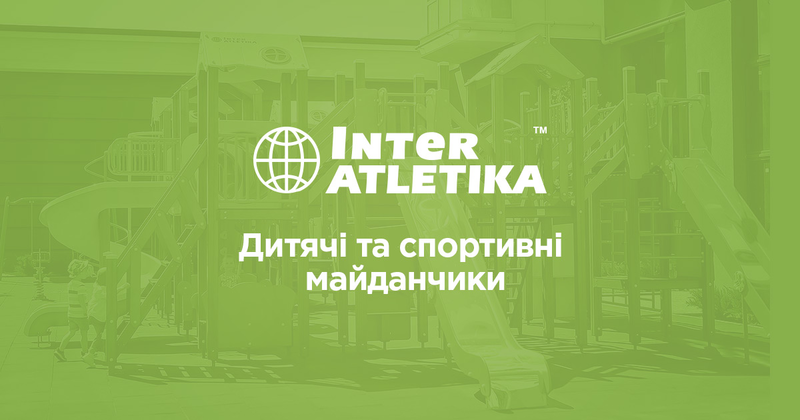 You can purchase tennis table for an affordable price in our Inter Atletika store.